Kirk Cameron founded TheCourage in 2017 as a means to revive culture through faith, family, and values-driven content and material. 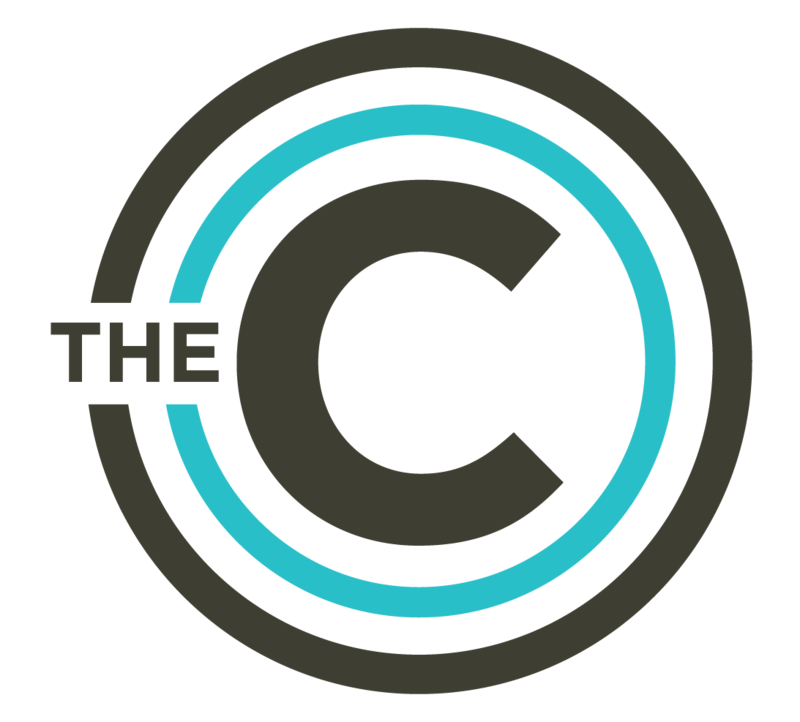 TheCourage has spawned several online courses as well as a subscription called The Campfire, which features all Kirk’s courses, weekly videos, a podcast, daily and weekly devotionals, LIVE webcasts and more.  TheCourage.com is a digital destination filled with inspiring, encouraging, fun, and challenging content in the areas of faith, family, and culture. It offers readers a place to engage in thoughtful dialogue and community. The daily content is a mix of original op-eds, videos, and short stories covering everything from marriage advice, to parenting tips, to history. We also put current events into Christian context through a network of lively contributors. All the content is meant to offer hope and inspire action within families and communities by shining a light on the things you support. We believe it’s time for Christians to have the courage to be countercultural, while maintaining a posture of humility. If we change marriages and families, we can change culture. And if we change culture, we can help bring Heaven to earth. 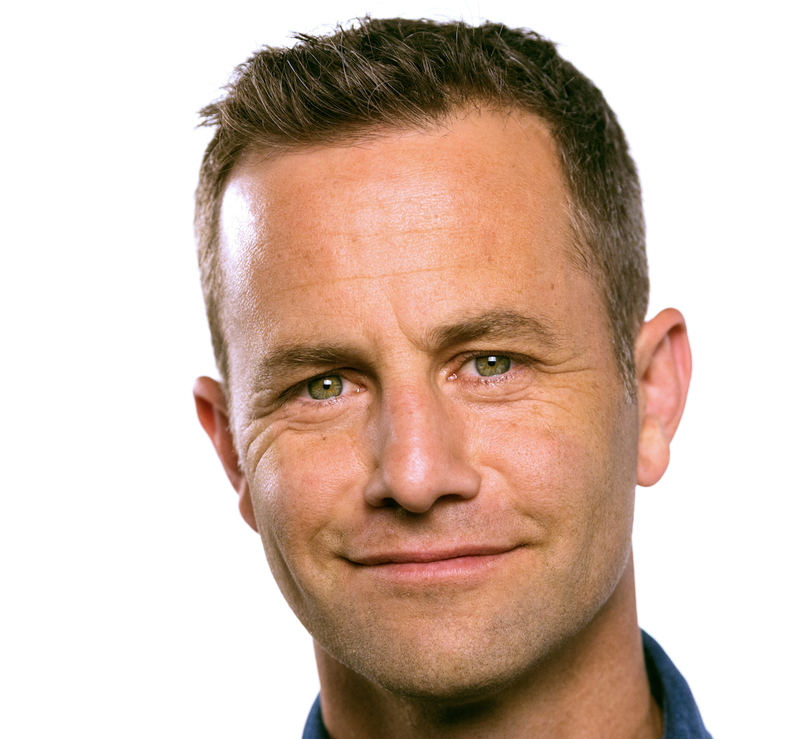 Kirk Cameron has been a part of the national landscape since starring as “Mike Seaver” in the ABC hit “Growing Pains.” That role turned him into a cultural icon in the 80’s, with his mullet hairstyle, cool sunglasses, and wisecracking comebacks. Since then, he’s appeared in numerous television and movie productions, including the “Left Behind” film series, “Monumental,” a documentary about the faith-filled heritage of America, and “Fireproof,” the marriage-centered film that became the #1 grossing inspirational film of the year. He’s been featured on “Nightline,” Fox News, and CNN and currently travels the country speaking to a multitude of churches each year as part of his “Living Room Reset” marriage conference. In the fall of 2016, he hosted a live Fathom theater event called “Revive Us” — a “national family meeting” urging people of faith to return to biblical principles and to get involved in the election season. The event took place in over 750 theaters across the United States and was attended by over 150,000 people. He and his wife, Chelsea (who played romantic sweethearts on “Growing Pains”), have been married for over 25 years and are raising six children. For 25 years, their family has hosted an all-expenses-paid summer camp for terminally ill children and their families called Camp Firefly. Jonathon M. Seidl most recently served as the editor-in-chief of I Am Second, the christian non-profit known for its white chair films featuring athletes and celebrities. 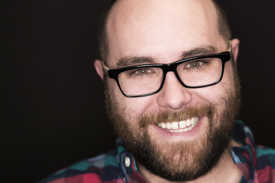 Previously, he served as managing editor of TheBlaze.com. He joined that website as an assistant editor in 2010 and was one of its founding editors and first writing hire. His writing has appeared in WORLD magazine, the American Spectator, and Fox News. Seidl graduated from The King’s College-New York City with a degree in politics, philosophy, and economics. He’s a covenant member and homegroup leader at The Village Church in Dallas, Texas, and an ardent advocate for those who struggle with anxiety and OCD. You’ll rarely see him in anything but his “uniform”: dark jeans, boots, and a button-up shirt, which makes hopping on his Harley at any time much easier. Although a Green Bay Packers fanatic, he and his wife live in Dallas with their dogs, Gus and Lulu, and daughter, Annie Rose. Caitlin Jordan was previously the assistant editor and social media manager at I Am Second. Prior to I Am Second, she was a communications specialist for a Fortune 500 company, as well as a volunteer writer for multiple non-profit organizations based in Dallas, Texas. Caitlin and her husband Ryan are members of Watermark Community Church in Dallas. She is a proud graduate of Texas A&M University with degrees in communication and english. 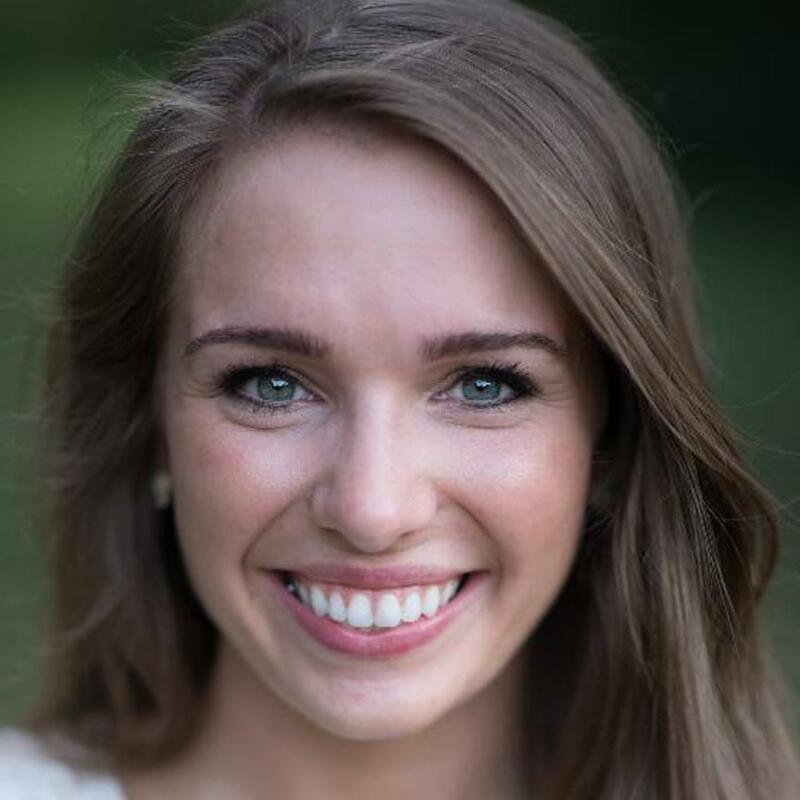 Caitlin is grateful for her career in writing and Christian media with the hope to make a lasting impact in the American church and the kingdom of heaven. We love to hear from you! Send us an email at feedback@thecourage.com.